The latest social media craze is Facebook’s new Live Stream. 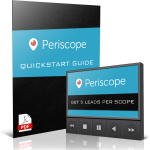 This feature is hot and is definitely going to give Periscope a run for its money. Initially, this app was only available on the IOS platform (Apple/iPhone users) but they have since rolled it out to the Android platform. 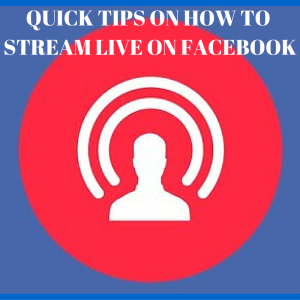 So, if you haven’t used it yet, then here are some quick tips on how to stream live on Facebook. 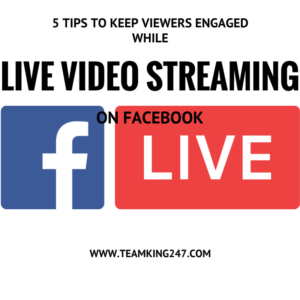 There are some Do’s and Don’ts when it comes to the Facebook live video app and you should familiarize yourself with them before you use it. Live streaming on Facebook is really easy to use and extremely fun. Just blow off the nerves and just do it. You’ll be glad that you did. Today’s video tutorial breaks it all down for you. 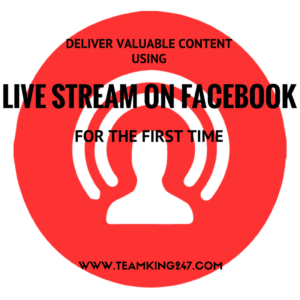 Be sure to give Facebook Livestream a spin once you’ve watched it and then come back and tell us what you think of it. We appreciate you stopping by. 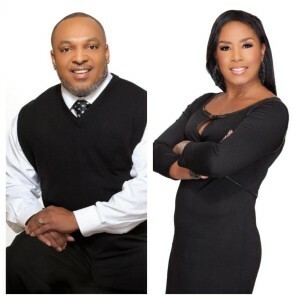 If you found today’s post to be of value to you, then we would love for you to leave a comment below. Also, if you believe this information would be a blessing to someone else, then feel free to share it with others.